Recently, it was a fine sunny morning (around 100 minutes after sunrise) and the sun was briefly behind a small cloud. Near the sun was one of those wispy clouds one sometimes sees (possibly Cirrus clouds? ), at the very top of which I suddenly saw a very bright 'band' of rainbow (wider in the red to violet direction than a normal rainbow, and spanning the width of the cloud) and perhaps 15 or so degrees away from the sun. I unfortunately did not have a camera so my appalling paint drawing will have to suffice (the lines are the cloud, and the band is the approximate size of the band of rainbow; the omelette is the sun behind a cloud). It was very bright at first and surprisingly vivid (all colours red through violet), but faded within about 20 seconds from when I saw it; it was one of the most remarkable things I have ever seen: a bright rainbow band in a small cloud near the sun. 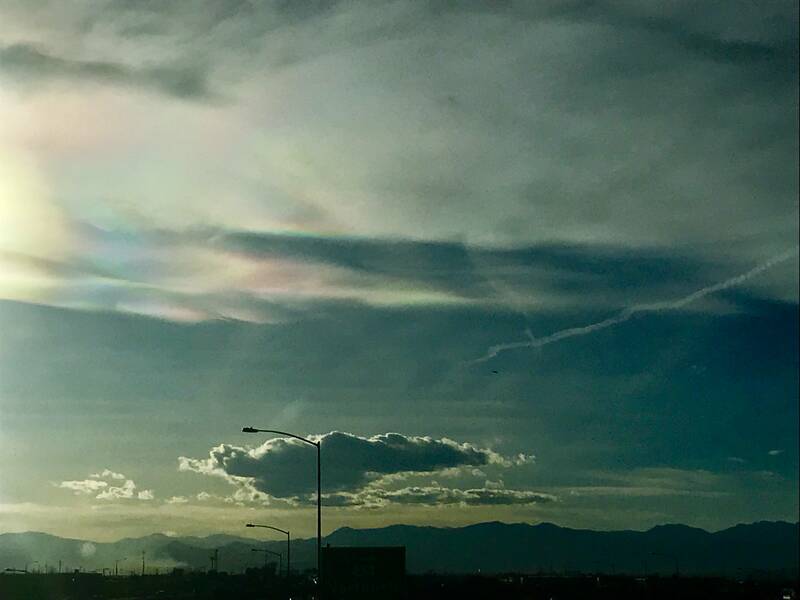 My question is: I know about iridescent clouds, and circumhorizontal arcs, but does anyone know what this would be since it was a band of wide rainbow spanning the width of the cloud, so near the sun? 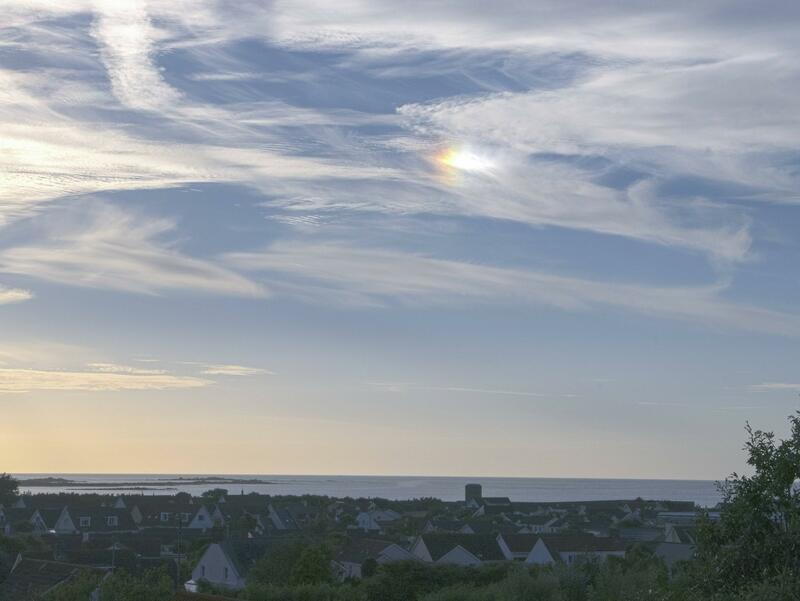 Edit: From what's been said, I think what I saw was likely a sun dog, something I've been waiting years to see, and didn't even know it when I saw one! The interesting thing about this one was that it had distinct blue and violet bands in addition to the rest of the spectrum, something I haven't seen in any pictures (although I am aware that cameras don't necessarily capture violet well), and which some sites e.g. here and here appear to imply is not a feature of most sundogs, with a blue-white tail instead being typical. I wonder if anyone could explain what might make one more distinct. Perhaps increased stability of the ice crystals might be the answer, or is it more likely that the violet band was not actually as vivid as I remember it to have been? The names given to the parts of this are seen below. This is a St. Petersburg display. I first saw one 25 years ago. 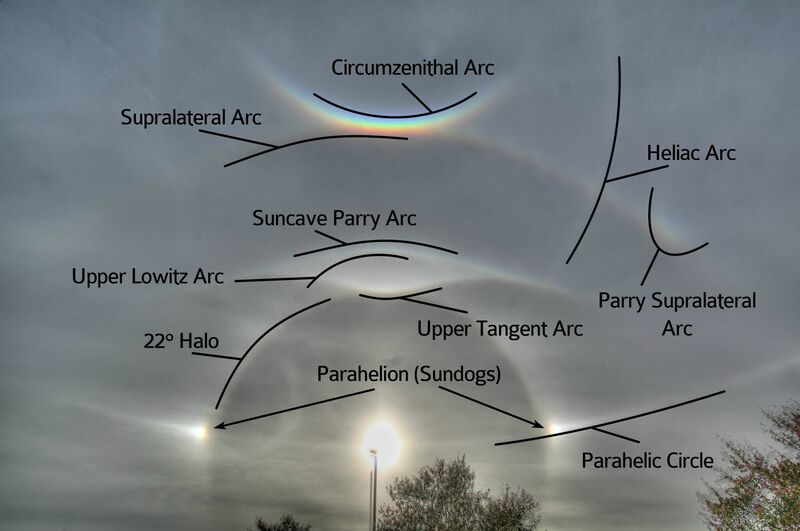 I shut the hatchback on my car and the circumzenithal arc (see image below), the one at the top arcing away from the sun, was reflected in the hatchback window. I looked up and was rather stunned. I have seen two other such displays and photographed one of them as I was home at the time with a camera. The last one I saw was maybe 7 years ago. 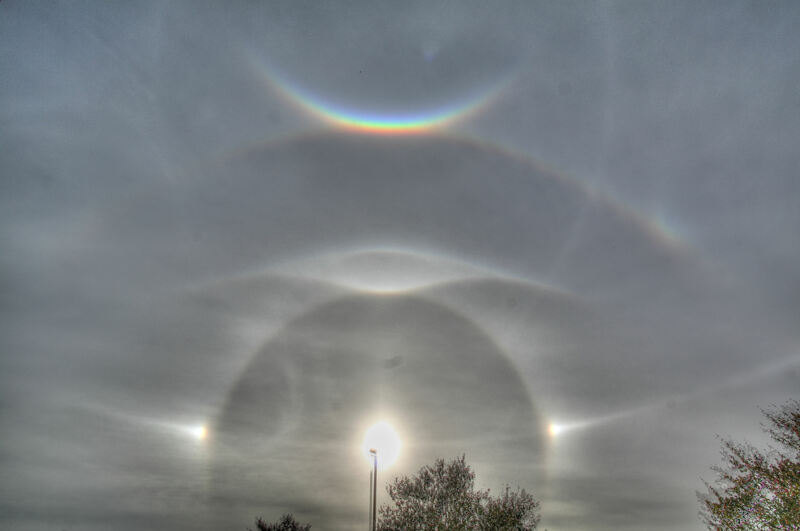 These occur with ice crystals, such as cirrus clouds. The different arcs are due to different paths through hexagonal prism ice crystals. 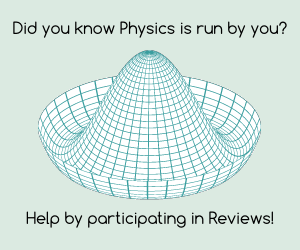 If you are interested you can visit this web page to get more of the atmospheric physics on this. Sundogs are the most common feature to appear. They are common in the early morning. A full display happens on a day with an extremely cold upper atmospheric layer. The three times I have seen these it was actually not that cold near the ground. Was it a cold day? In that case, I think you saw an halo, a 22° halo to be more precise. 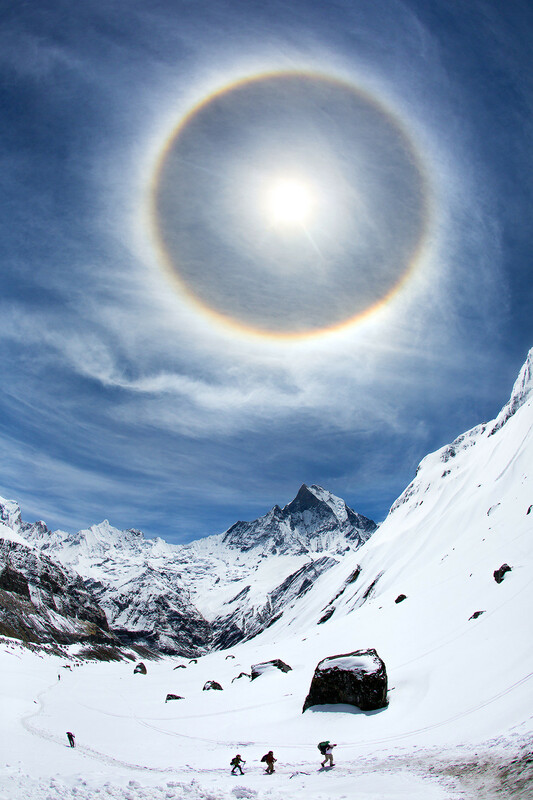 Halos are formed when the sunlight is reflected in ice crystals in the atmosphere, often present in the cirrus clouds that you mentioned. As light passes through the 60° apex angle of the hexagonal ice prisms it is deflected twice resulting in deviation angles ranging from 22° to 50°. The angle of minimum deviation is almost 22° (or more specifically 21.84° on average; 21.54° for red light and 22.37° for blue light). This wavelength-dependent variation in refraction causes the inner edge of the circle to be reddish while the outer edge is bluish. (from here). In fact, they are often accompanied by a 22° halo, but the two phenomena are independent and you can see one without the other. My google searches for what I saw today led me here. I've been seeing yellow and orange streaks in the sky near the sun recently but today was like nothing I've seen before. The clouds were highlighted with all the colors of the rainbow. Reminded me of an oil spill.... doesn't seem natural and it wasn't ice because it was hot today. Wish people would notice/talk about these things more. Seems to go unnoticed by the majority of people. Not the answer you're looking for? Browse other questions tagged optics refraction atmospheric-science meteorology or ask your own question. Why is rainbow always circular? What would the sky look like if the Sun was a different type of star? Is there a zone where 'colour' overlaps between double rainbows? Is the Sun disk always surrounded by a rainbow?